When it comes to collecting and leveraging social media data to market a business, Facebook is the king. The Social Network is always learning more about users and what makes them react to marketing messages, and evolving its ad products in-step. To provide further insight to marketers, Facebook created the Facebook Pixel which helps marketers measure the impact of their advertising and understand how Facebook users are interacting with websites. Installing the Facebook Pixel is a relatively straightforward process which involves adding a little snippet of code to your website. The process isn’t that scary, however not everyone is comfortable with code (especially when you're messing with your website). 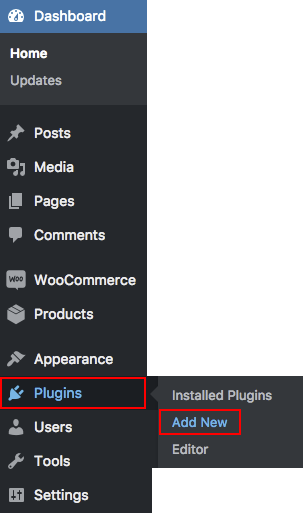 If your site is built on WordPress, you're in luck - Facebook and WordPress have an integration which enables you to install the Facebook Pixel in a few quick steps. More Data – Get a deep understanding of your Facebook Community and how they're interacting with your website. Now that you have a little understanding about the power of the Facebook Pixel, let’s talk about how to install it on your WordPress site. 1. Navigate to your Facebook Ads Manager and select the 'Pixels' tab. Your pixel should now be installed. 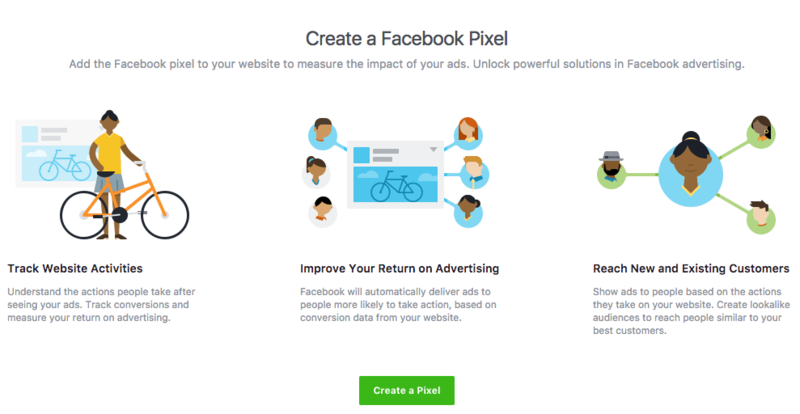 Just to be safe, return to the Pixel section in Facebook Ad Manager in about 24 hours to make sure that the pixel is healthy. From there, you can maximize the impact of your ads, and learn more about your customers - some key insights for those looking to maximize their Facebook performance.